If you are a pet owner, you want to make sure you use pet safe carpet cleaning. 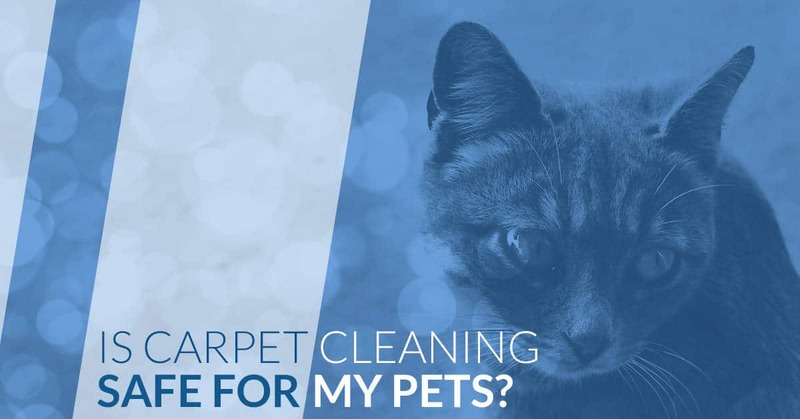 You already know the toll your furry friends can take on your carpet. Dogs and cats both cause their share of damage to your flooring. They often leave you with a home that smells less than fresh and looks dingy. One of the best solutions for ridding your home of lingering odors and unsightly pet stains and odor is to schedule a carpet cleaning. You love your pets like they are a true member of the family. You are obviously concerned about their safety. After all, what is a clean carpet worth if the chemicals your pet is exposed to harm their health? If you need your carpet cleaned, but you are worried about what carpet cleaning solutions you are exposing your pet to, we can help. At MSS Cleaning we are dedicated to providing pet safe carpet cleaning options for pet owners. We know how much you value your four legged pals. Our goal is for you to be able to clean your carpets in a safe but effective manner. Talk to us today about scheduling carpet cleaning that is safe for everyone in your home. 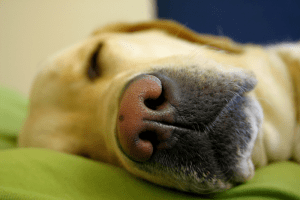 Worrying about harsh chemicals around your pet is an extremely valid concern. Unfortunately, many cleaning solutions contain chemicals that can be harmful to both pets and humans. These solutions don’t rinse fully from the carpet, even when used correctly. In most instances, we see people just apply the solution in abundance and never rinse it out. It is better to avoid using these products if at all possible. Dogs, cats, and small children are the most likely to be affected because they spend more time on the carpet. When you use a small carpet cleaning unit, the kind you would rent at a store, the machine is not powerful enough to remove all the detergent you put down on the floor. Although, with DIY carpet cleaning machines you will see some water extracted, a lot of chemicals and water are left behind. This is what also leads to the wet carpets left behind when a company does not clean the carpets correctly. Leaving behind all these chemicals in your carpet poses a potential health risk for your dog or cat and for any small children. Not only are chemicals left behind, you really aren’t getting a deep clean. This is extra problematic for those with dogs and cats. Your pets are often the cause of deep level stains that need extra cleaning. For example, if you are training an adorable, but accident prone puppy, you are staining your carpet beyond the top fibers. This means those puppy accidents are penetrating into the padding of your carpet. Surface cleaning will never rid your carpet of these deep stains. Hiring a professional team for carpet cleaning is the best way to ensure the safety of your pets. We use a hot water extraction cleaning process. This process is extremely effective at leaving your carpets clean while ensuring chemicals are not left behind. The major difference between using harsh over the counter chemicals and the hot water extraction cleaning process we use is found in our powerful truck mounted carpet cleaning equipment. We use high quality equipment, capable of high powered extraction. Our carpet cleaning machines output water that has been heated to higher temperatures than an over the counter machine can produce. This extremely high temperature is partially responsible for the amazing results we get. We use this high powered cleaning method paired with an eco friendly detergent. This allows us to clean your carpets at the deepest levels. Then, due to the high power of our equipment, we are capable of extracting the water and detergent in a highly effective manner. Instead of leaving behind a sticky or crunchy residue, your carpet is left without residue. This can also remove residue left behind from your own home carpet cleaning remedies. You’ll be left with a safe, clean, fresh smelling carpet. When you hire our team for carpet cleaning, you can trust that we will leave you with carpets that are safe for every single member of your home. Including your furry pals. Don’t spend your time worrying about what you are exposing your dogs and cats to. Instead, hire the expert team at MSS who works to give you peace of mind. Talk to us today if you have any questions about the safety of our steam cleaning process.